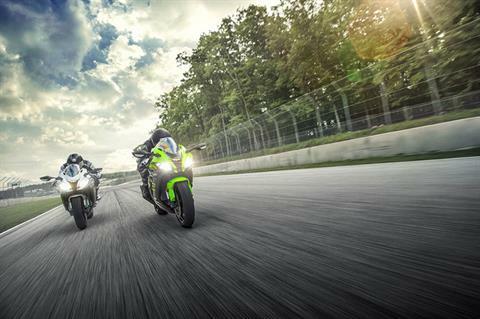 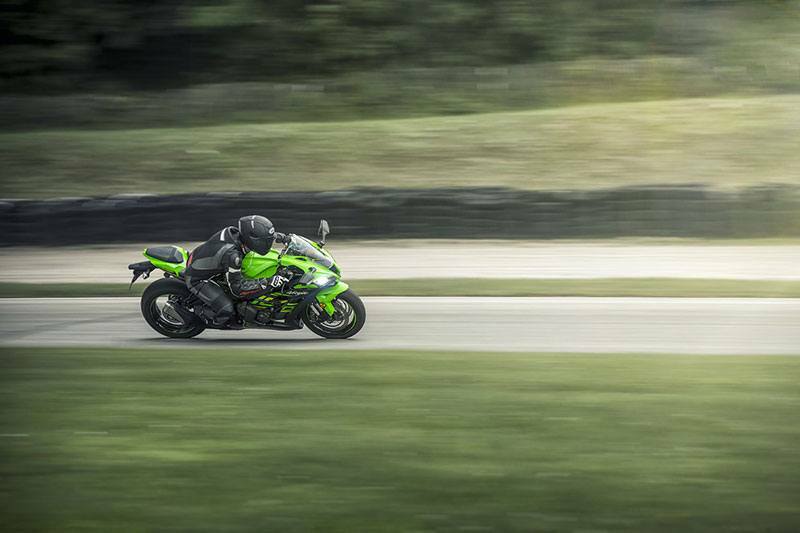 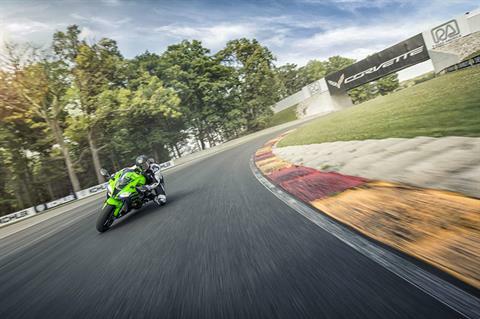 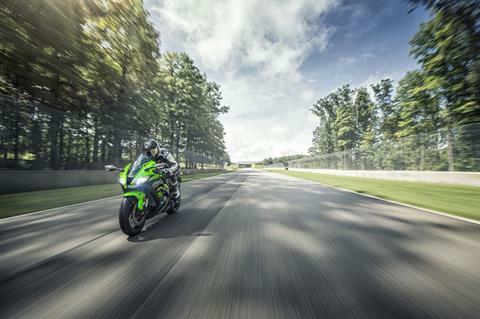 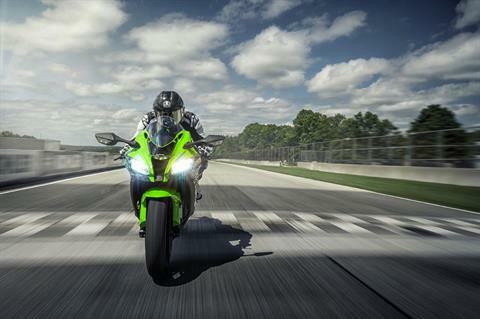 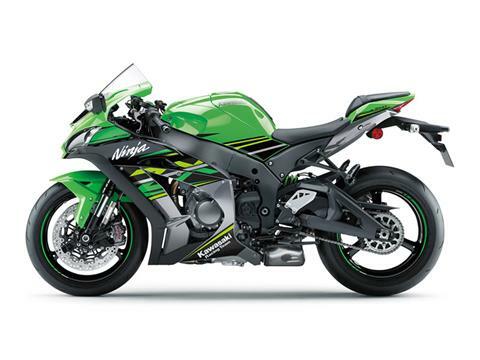 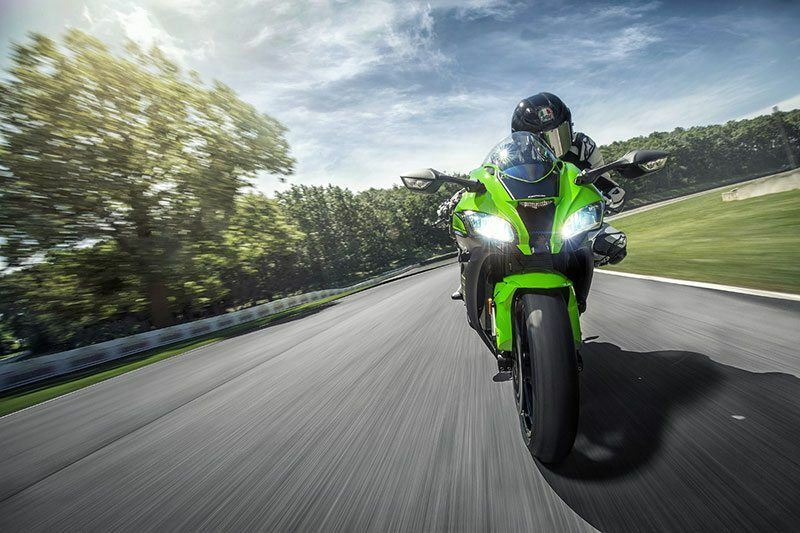 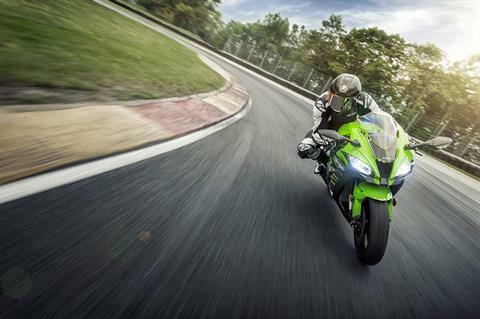 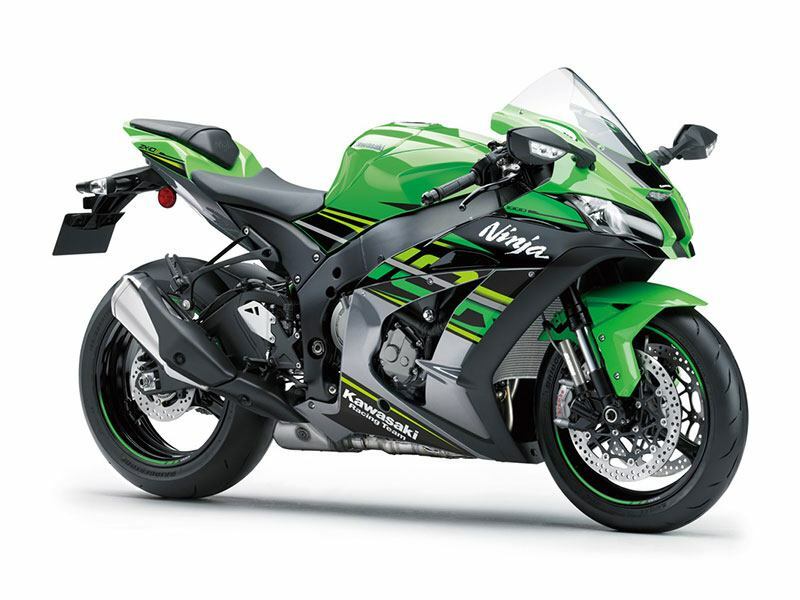 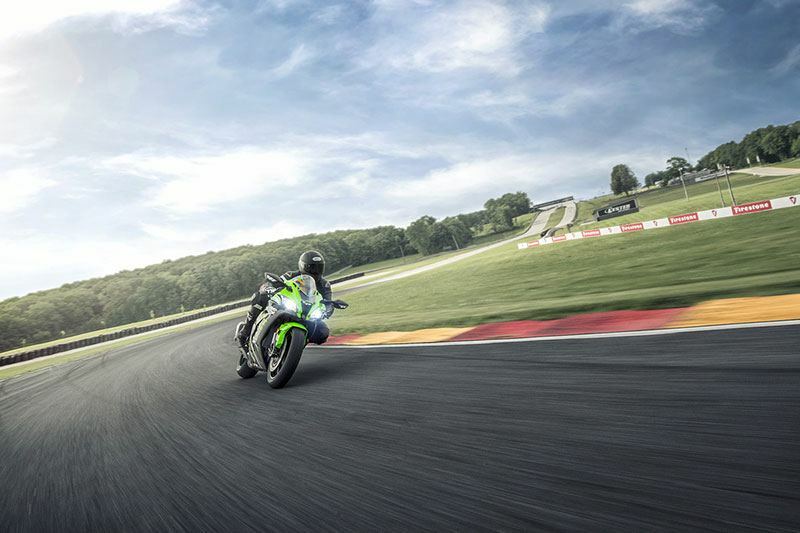 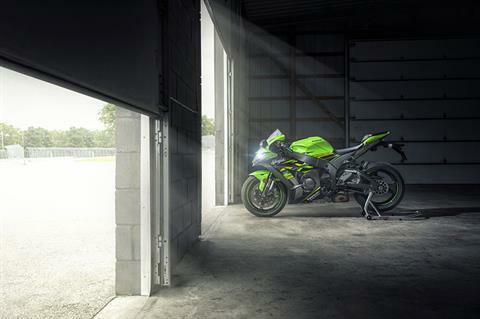 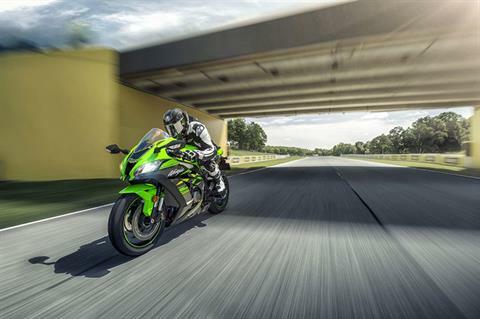 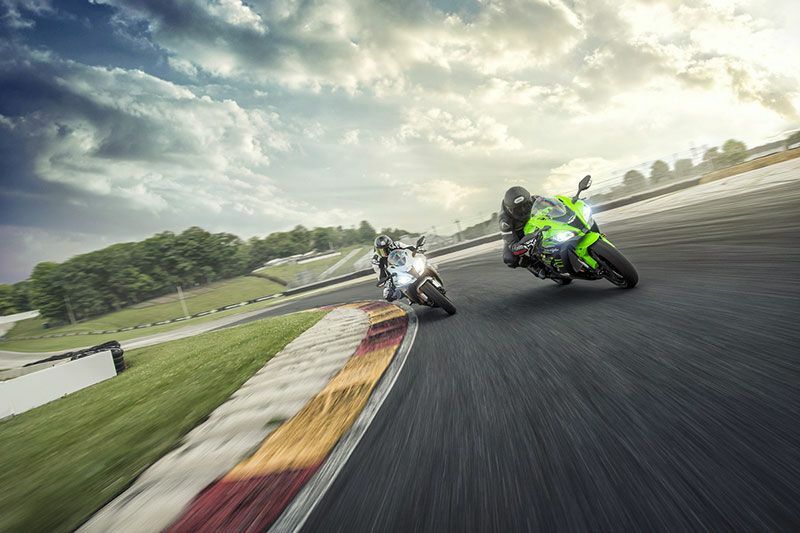 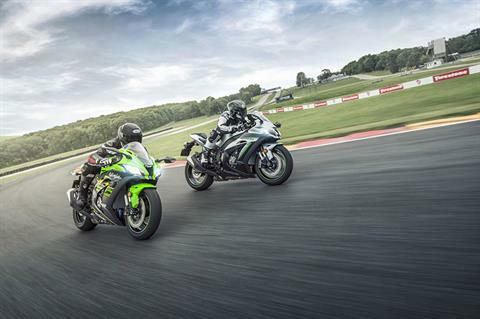 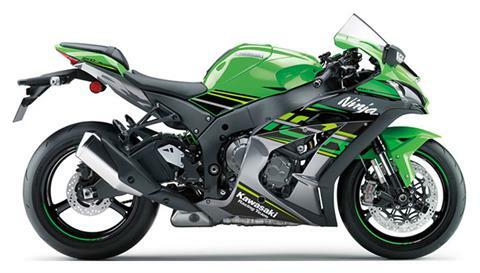 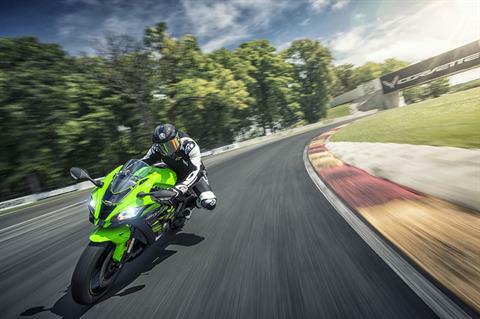 No other supersport can claim the World Superbike Championship like the Ninja® ZX™-10R. 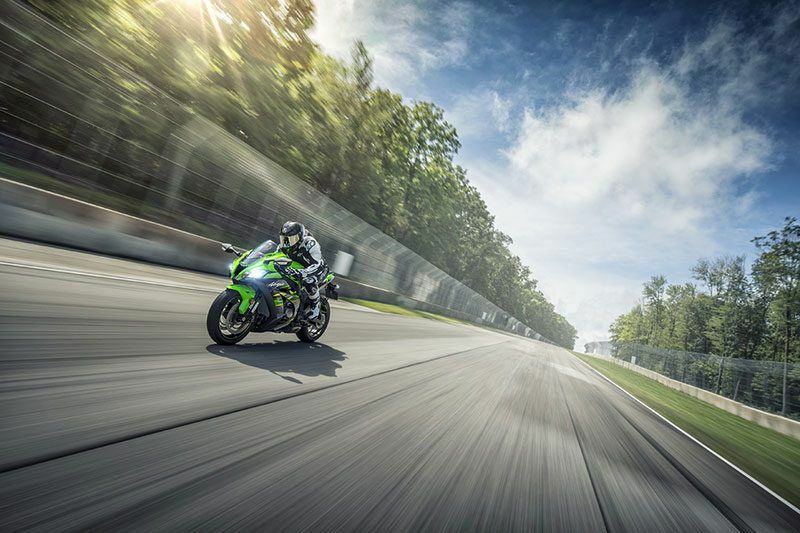 The Ninja ZX-10R propelled Kawasaki rider, Tom Sykes, to overall championship podium finishes every year since 2012—securing a championship title in 2013—and delivered back-to-back championships for 2015 and 2016, this time with Jonathan Rea aboard. 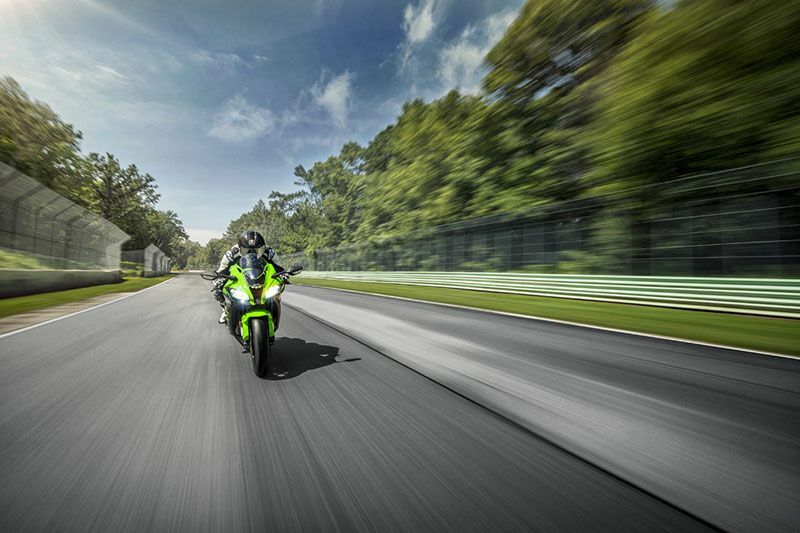 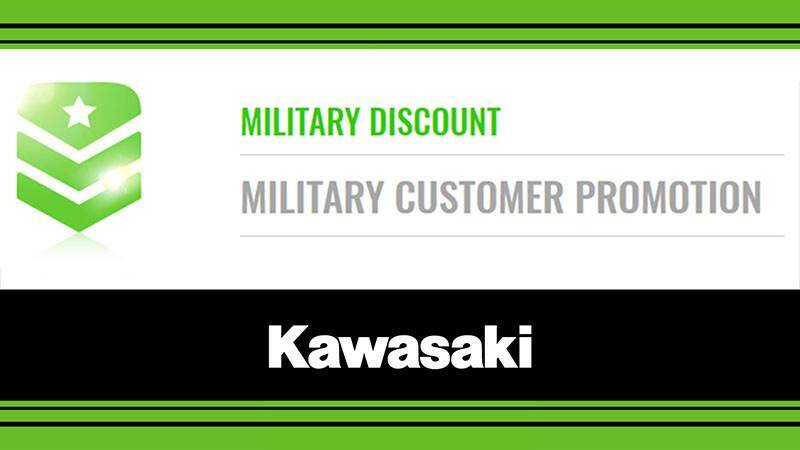 KQS (KAWASAKI QUICK SHIFTER): Facilitates acceleration by enabling the rider to upshift gears with the throttle wide open without using the clutch while out on the track. 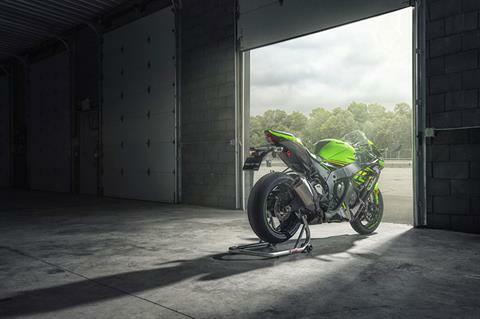 POWER MODES: Riders can set power delivery to suit conditions and/or preference - Full (100%) mode, Middle (80%) mode, low (60%) mode.